Pentax M 28mm f/3.5 with front and rear caps. Excellent condition. 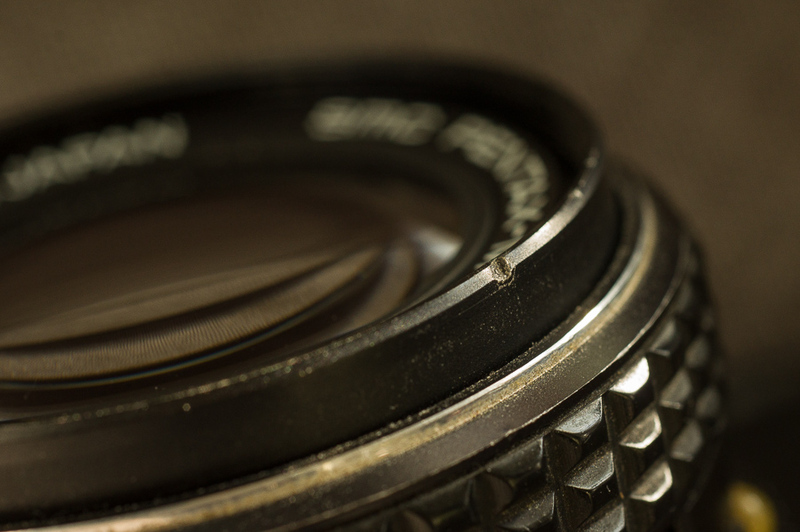 Glass is clean and clear, aperture blades smooth and snappy. Very sharp. 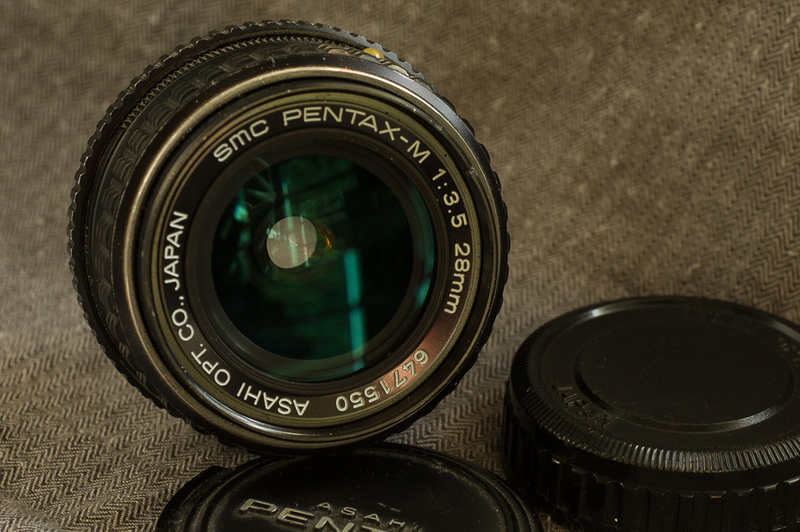 Check out the reviews here on the forum: SMC Pentax 28mm F3.5 Reviews - K Prime Lenses - Pentax Lens Reviews & Lens Database . I bought this from a forum member back in early 2010 and got gorgeous results from day one. 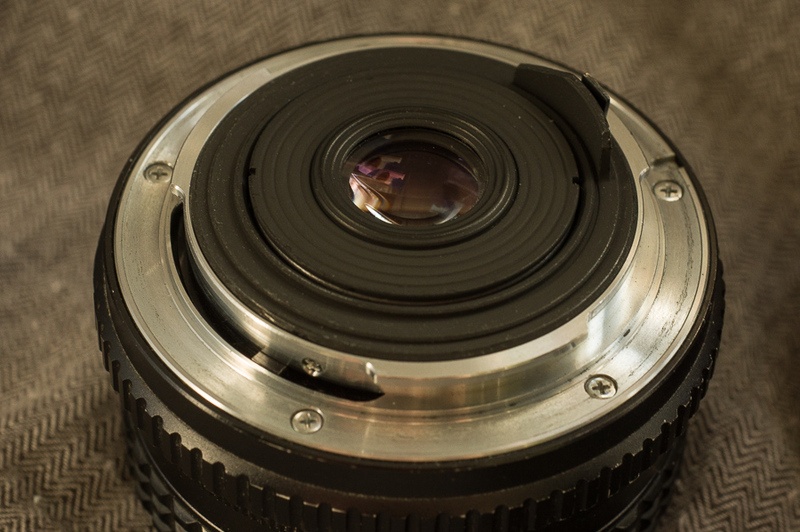 If I didn't also own a K 28/3.5, I wouldn't sell this lens. Buyer may return lens within 3 days of receipt if it's not as described and pictured in the listing. Buyer pays return shipping. Just a note - the lens you are selling is the Pentax M 28/3.5 but the link you have in your description is for the K 28/3.5.